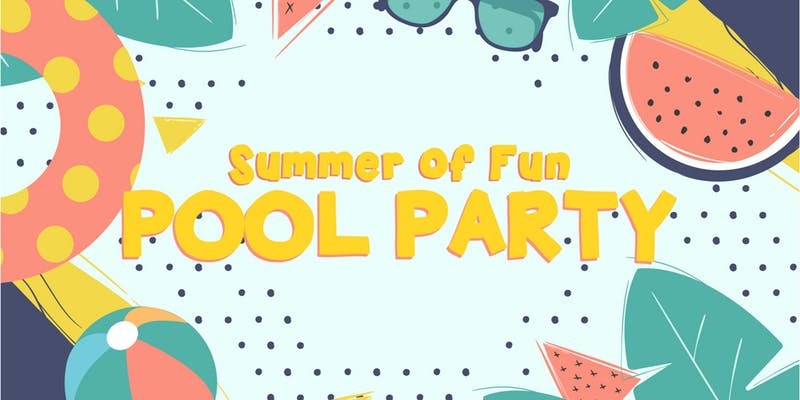 Join us at the Lion’s Club Aquatic Center for our Summer of Fun Teams Pool Party. An evening of water slides, splash pads, and more. This event is free and space is limited. Anyone under the age of 18 must have a parent/guardian with them at this event.